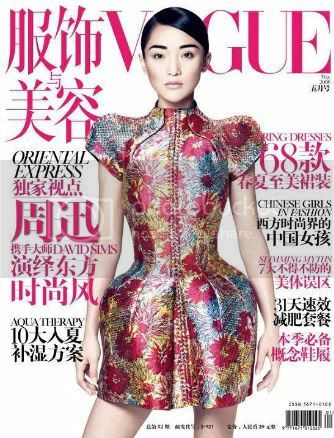 Wearing an armor-like Chinese suit, Chinese actress and singer Zhou Xun is the cover girl for world's top fashion magazine VOGUE for its May's Chinese edition. The star flew to London to work with David Sims, a world renowned fashion photographer, in whose eyes Zhou Xun is a "super mini model"
During the shooting, Zhou Xun put on the latest fashions by the European top luxury brand Balenciaga, which employed a lot of Chinese-style designs. As the world's top fashion photographer, David Sims has cooperated with many front-line fashion magazines and created numerous classics. 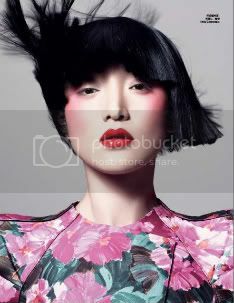 For the cooperation with Zhou Xun, David Sims said, "We soon found understanding for the shooting, and we can easily communicate without speaking, and she is talented and expressive." 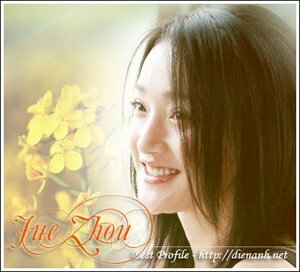 Chinese Actress Close Up: Zhou XunCool info on Zhou Xun, including pictures, videos, news, biography, photos, stats, and wallpapers.